Howie Dorough is out with the music video for ‘Lie To Me’, the second single from the Backstreet Boys member’s debut solo album, ‘Back To Me’. 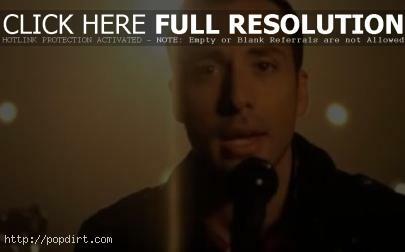 The video, which also features Canadian pop group Neverest, finds Howie D. reeling from a break-up as he’s about to shoot his music video. The ballad is a shift from the album’s upbeat first single, ‘100’. Watch the video and behind-the-scenes footage of Howie and Neverest shooting the clip via YouTube below the cut.